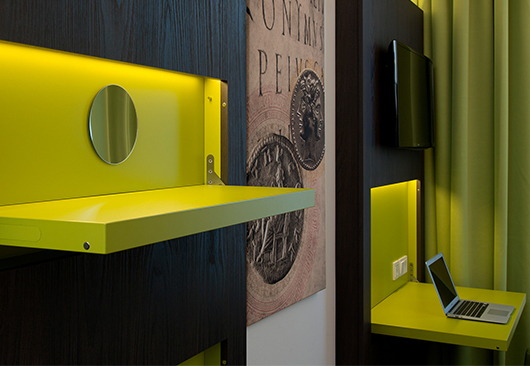 Thinking ahead in the hotel. 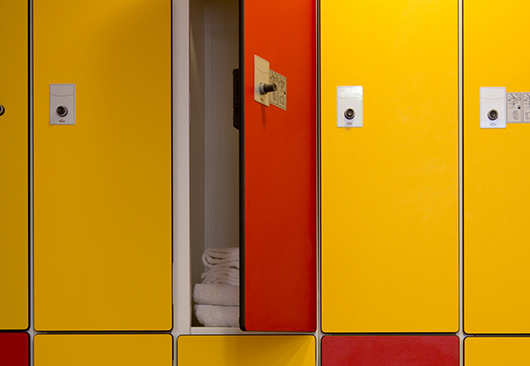 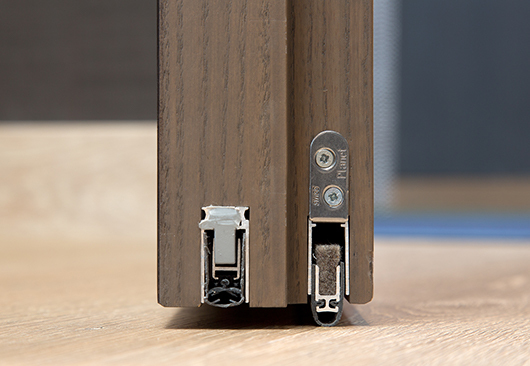 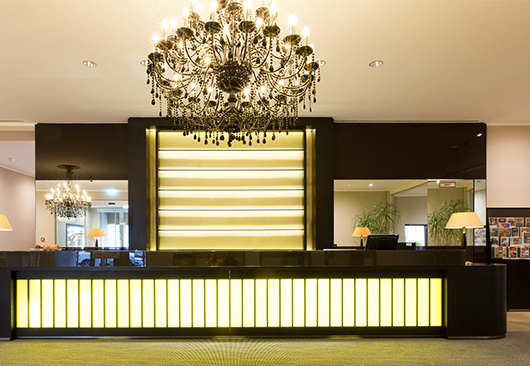 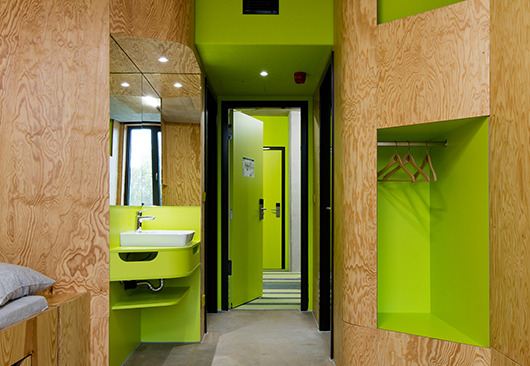 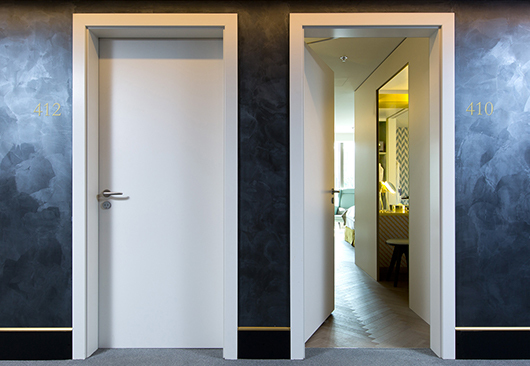 Two central pillars of the 360° comprehensive hotel solutions are the great product range width and the manufacturer-independent advice on everything doors need and everything furniture needs. 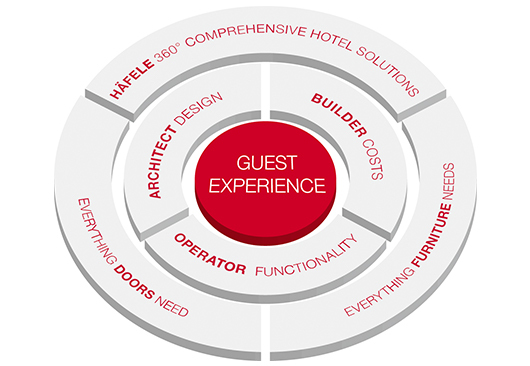 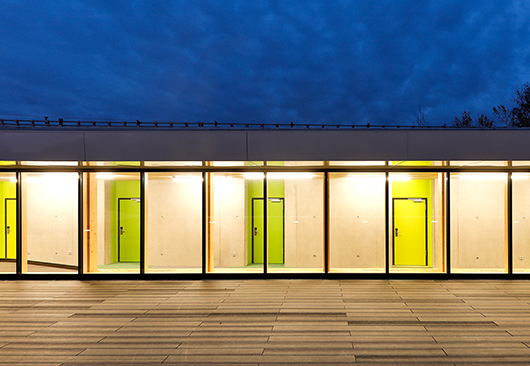 Häfele’s project specialists are solution-oriented partners for architects, builders, and operators. 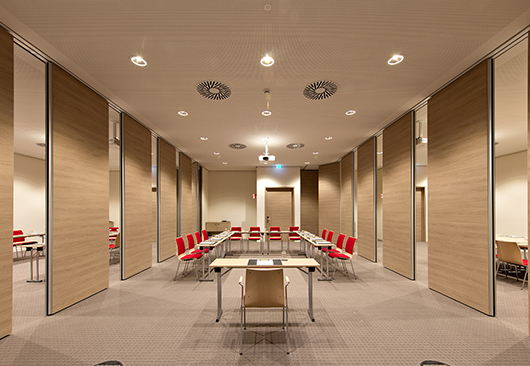 From planning to tendering and implementation to operation, they assist you in all phases of the project development. 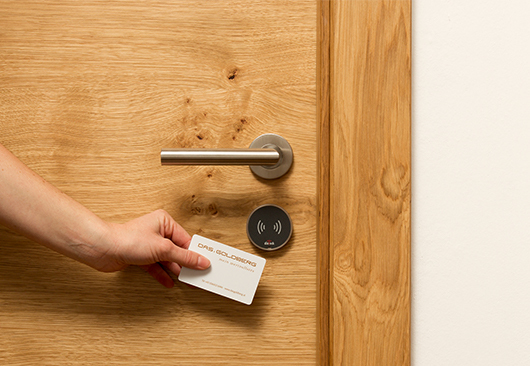 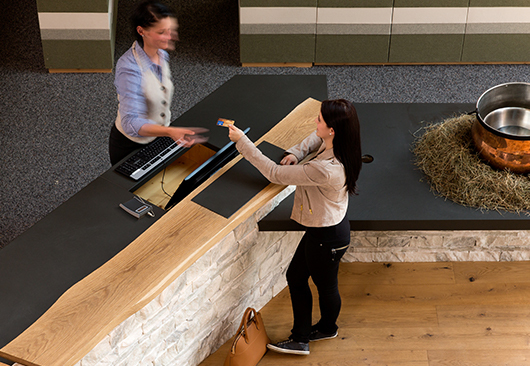 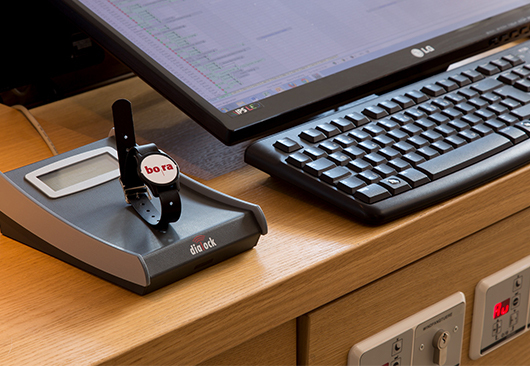 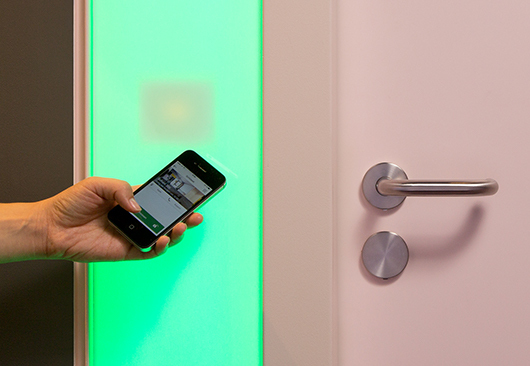 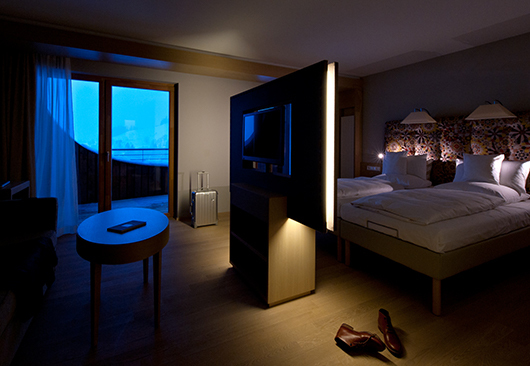 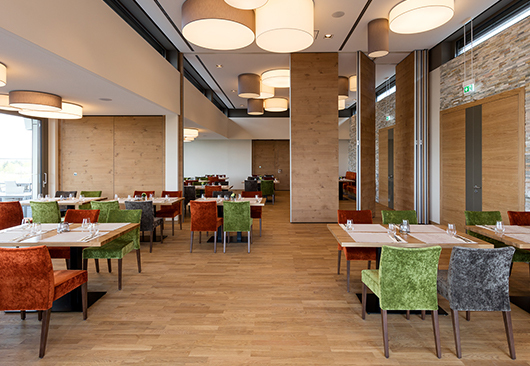 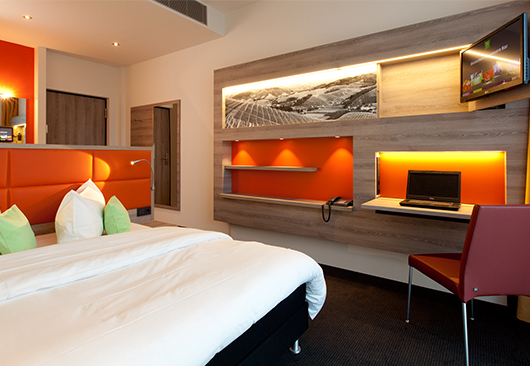 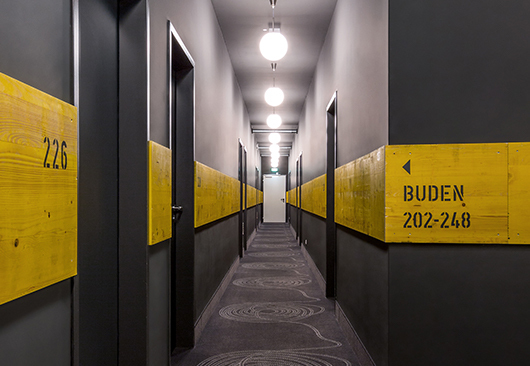 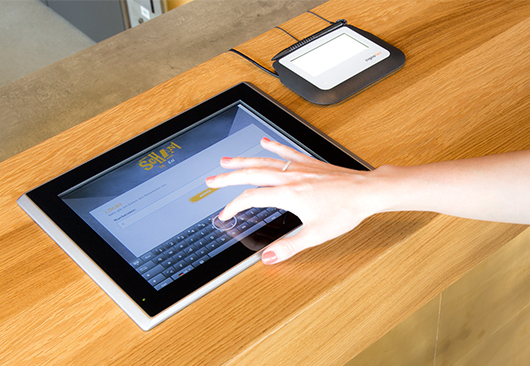 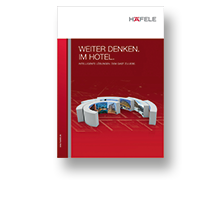 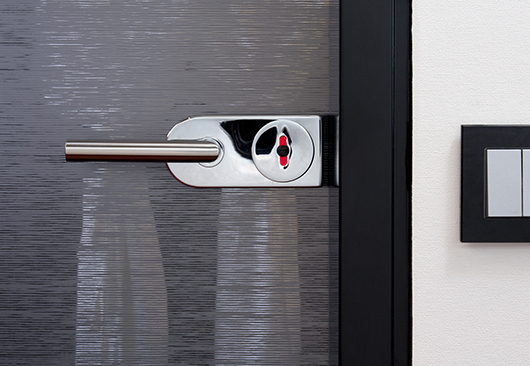 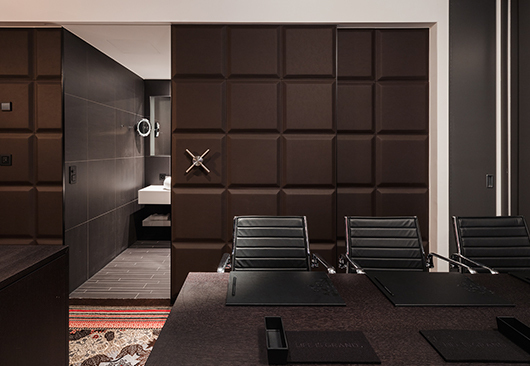 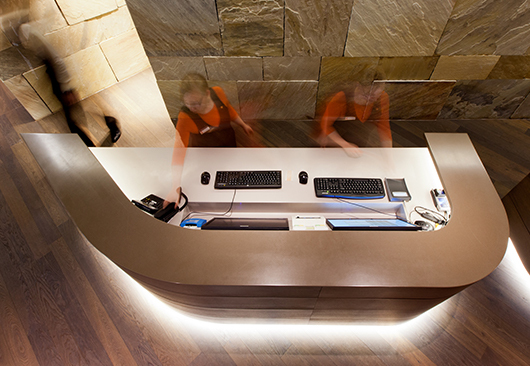 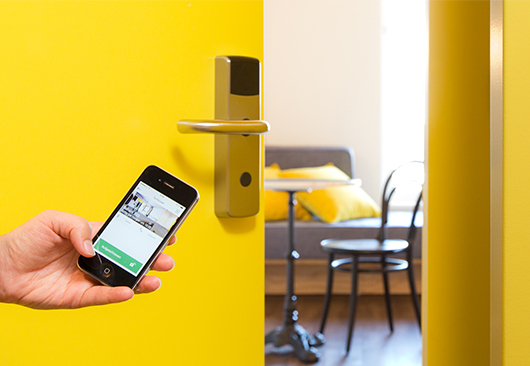 This leads to solutions for individual hotel concepts, even for more complex requirements: whether it concerns the Dialock electronic access control, the hotel room door as a complete system or the Häfele functionality for optimized hotel furniture. 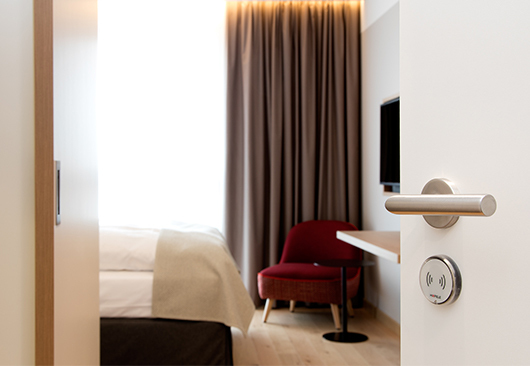 This results in buildings and rooms that make investments that are ﬁt for the future possible in the modern hotel world. 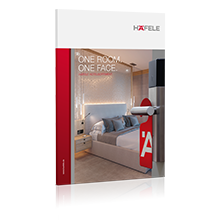 Many hotel projects of a multitude of different categories and with different requirements have been realized by Häfele worldwide. 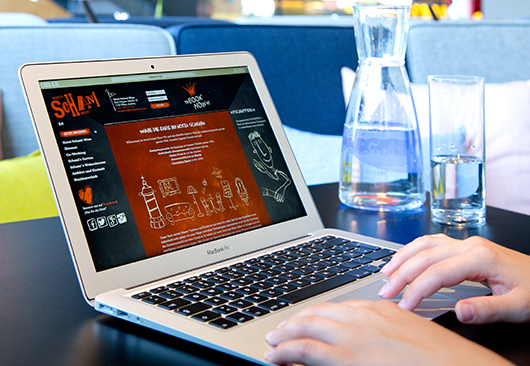 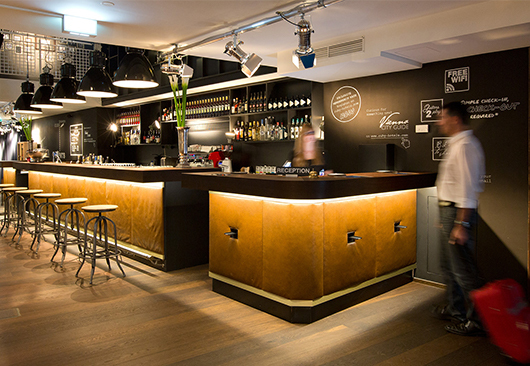 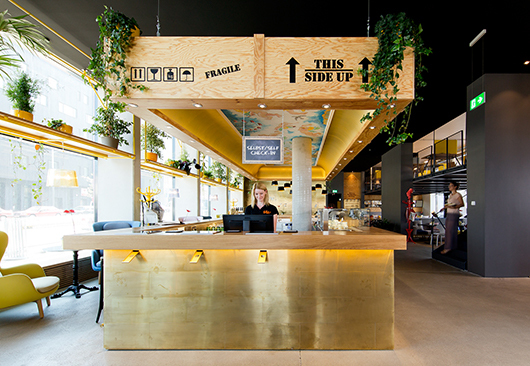 Through our role as a valuable innovator and trend-setter, not only major hotel chains such as Accor, IHG or Steigenberger are among our customers, but also family-operated private hotels or the youth hostel and hostel market.